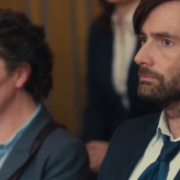 Exclusive KSiteTV video showing outtakes of David Tennant and Olivia Colman doing Broadchurch Season 2 promos. 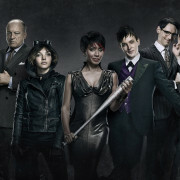 FOX has detailed their plans for November 2014 sweeps. 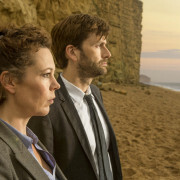 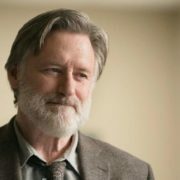 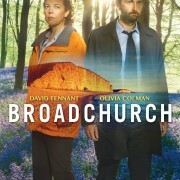 Broadchurch starring David Tennant premieres tonight on BBC America.